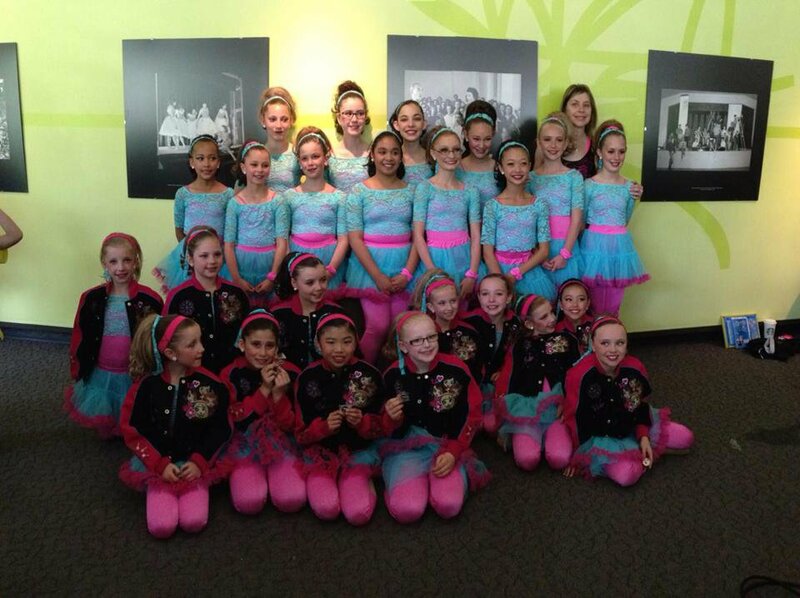 Premiere Dance Academy is a creative and dynamic studio that offers dance classes to both children and adults in Calgary, Alberta. 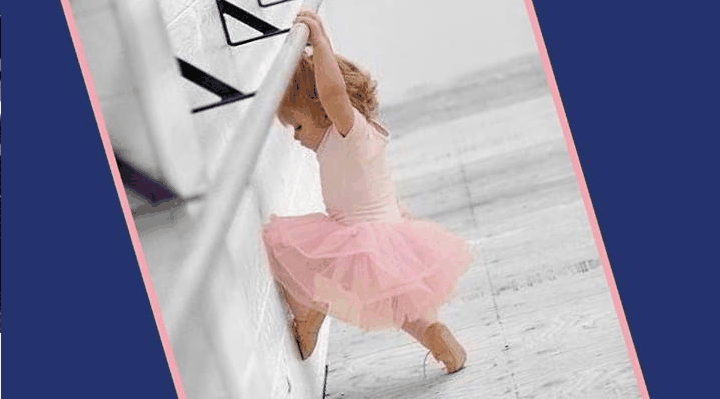 For over 30 years we have been dedicated to excellence in both classroom experience and from our instructions, and we encourage the many great benefits of dance for today’s youth. Our teachers are qualified, caring and are always up to date with current dance styles and techniques. They are all eager to share their love, dedication and passion of the arts through our creative dance classes. We offer dance lessons to adults and children 3 and up. Our classes are designed for a wide range of experience, from recreational students to competitive dancers. There's also additional training programs offered. Our Student Apprentice Program (Jr. High / Middle School students) and Student Dance Teacher Training Program (High School students) offer great opportunities for dancers potentially wishing to pursue a career in dance. 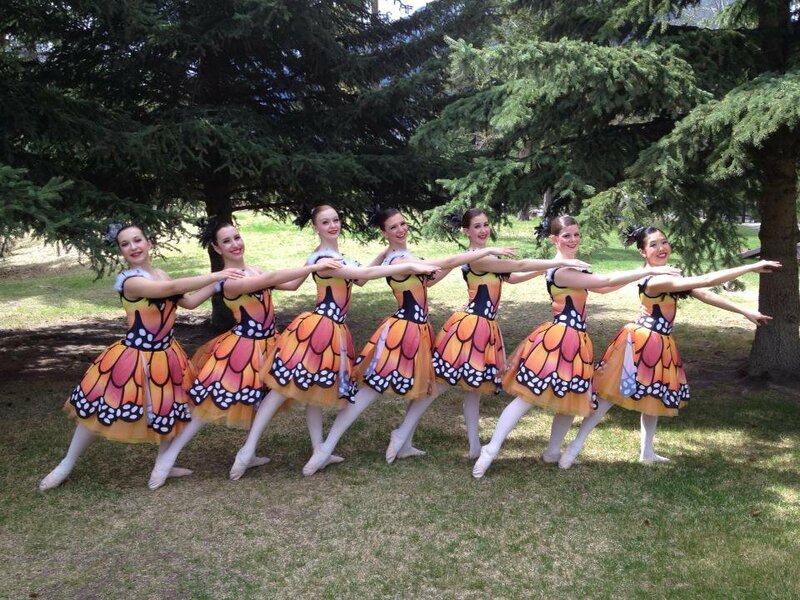 It also furthers their involvement in the dance community and connection to working with children. 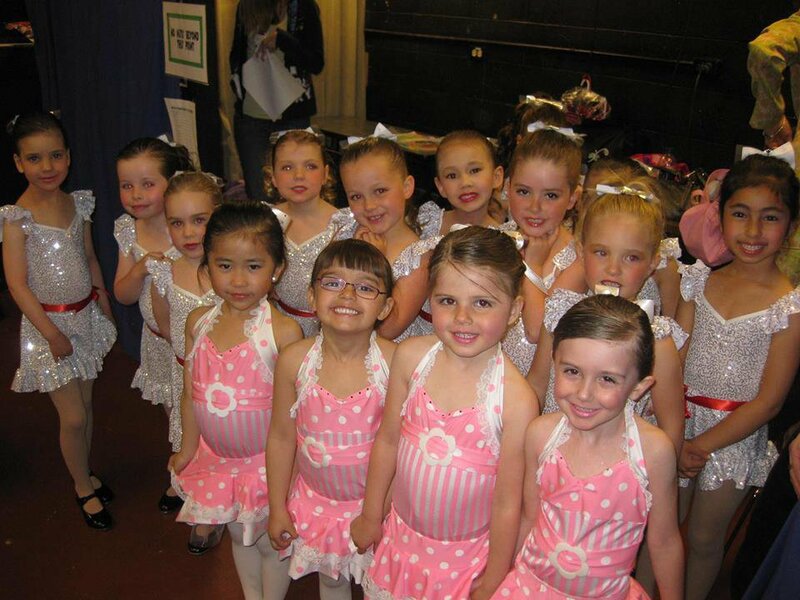 We are one of the largest Calgary dance schools with four separate studios and 6,000 square feet of dance space!